OMG, 'GoT' Star Sophie Turner Is Engaged To Joe Jonas! Headlines, hot news, and conversation starters on October 16, 2017! 1 Sansa Stark is going to become Mrs. Jonas IRL. 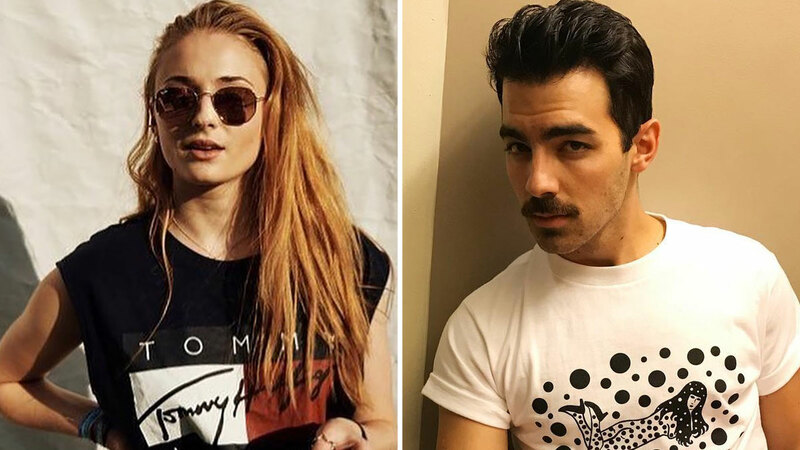 Yup, Game of Thrones star Sophie Turner announced her engagement to Joe Jonas on Instagram with the caption, "I said yes" and showed off her gorgeous pear-shaped diamond ring. The 21-year-old actress and 28-year-old DNCE singer have been dating since 2016. They also recently adopted a new dog together. #ThatsLove Congratulations you two!